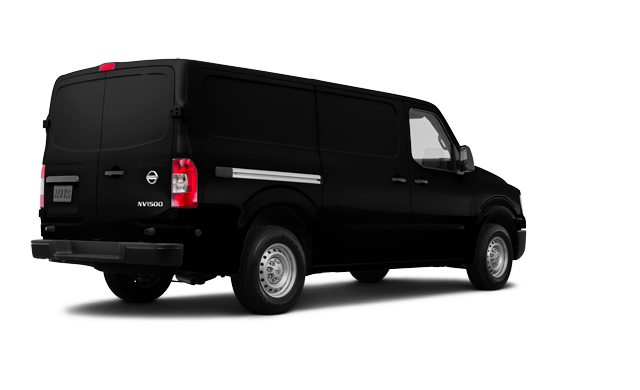 Photo Gallery "2018 Nissan NV Cargo"
Ready to carry the load and deliver the power and performance you need to get the job done. 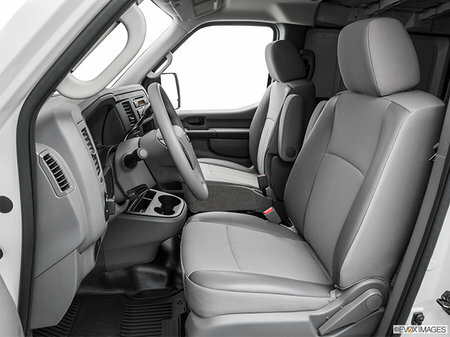 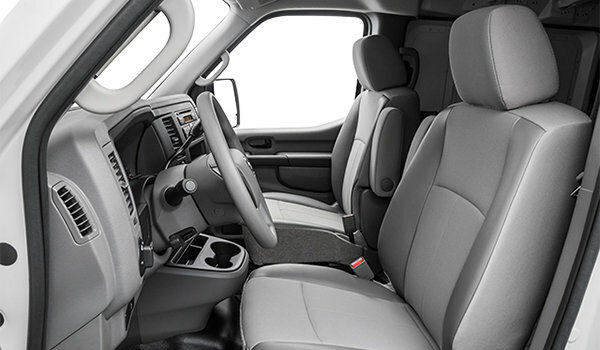 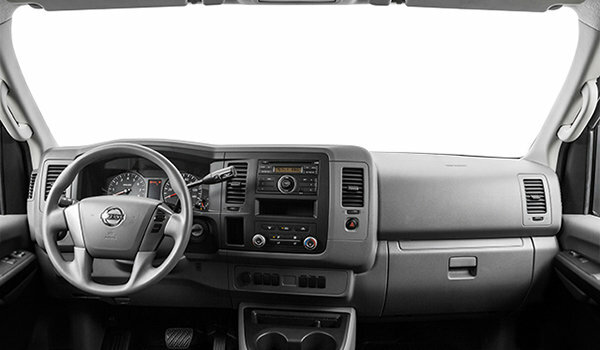 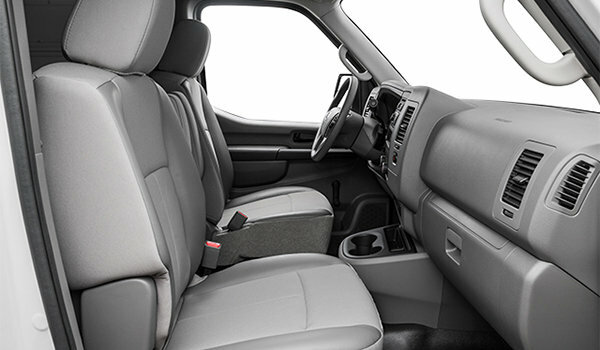 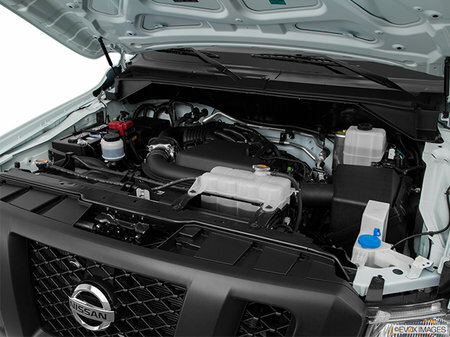 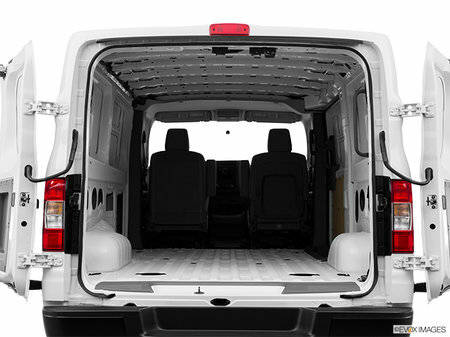 See what sets the NV Cargo apart from the competition. 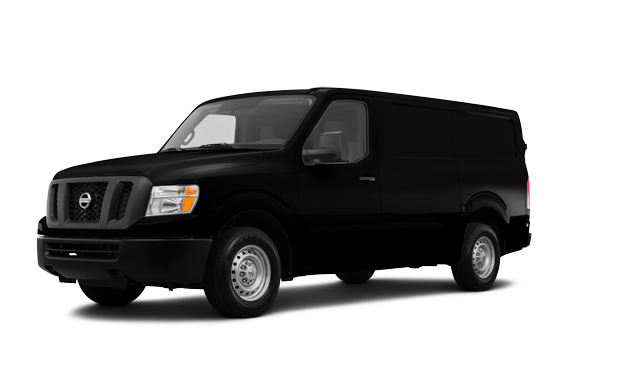 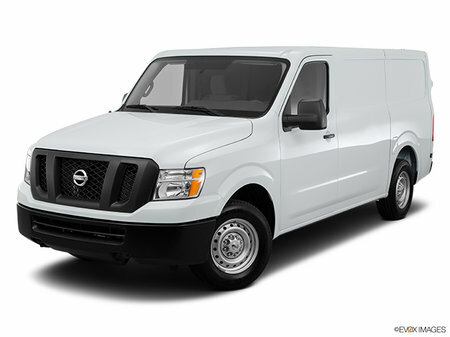 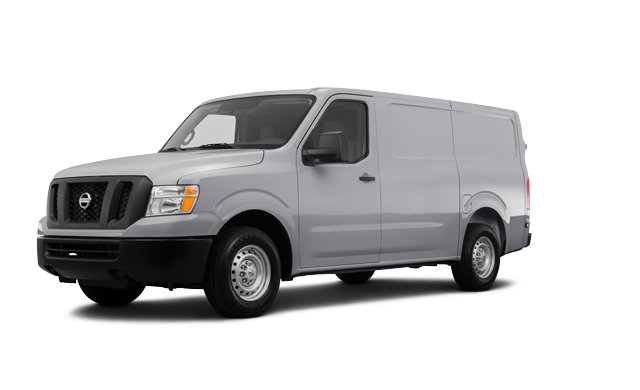 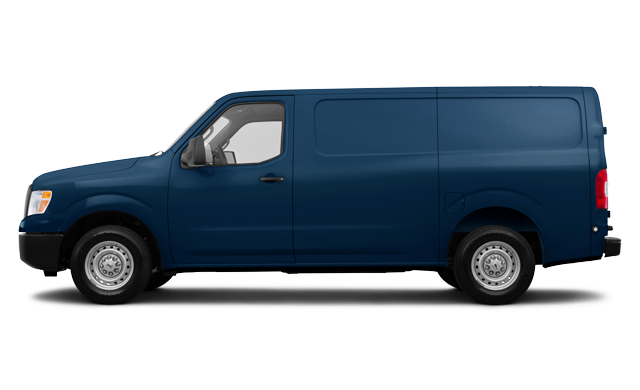 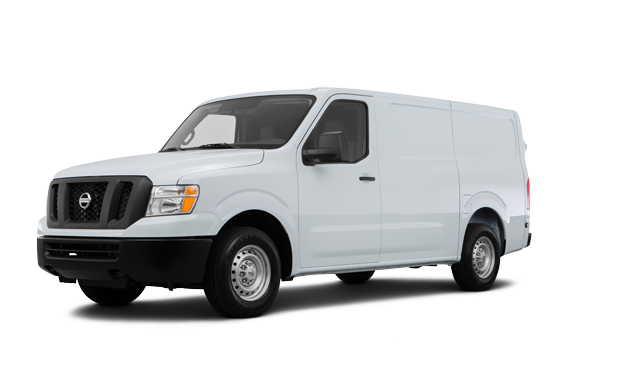 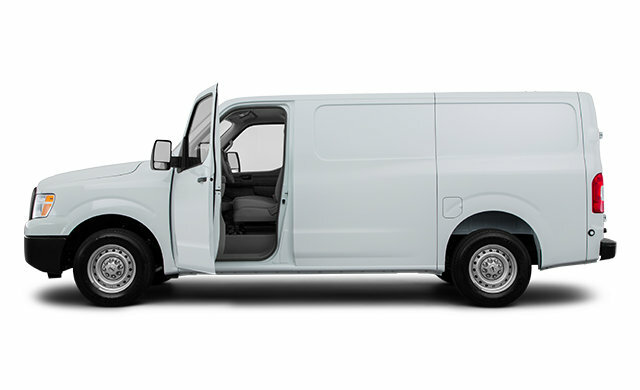 Interested in the 2018 Nissan NV Cargo 1500 S ?